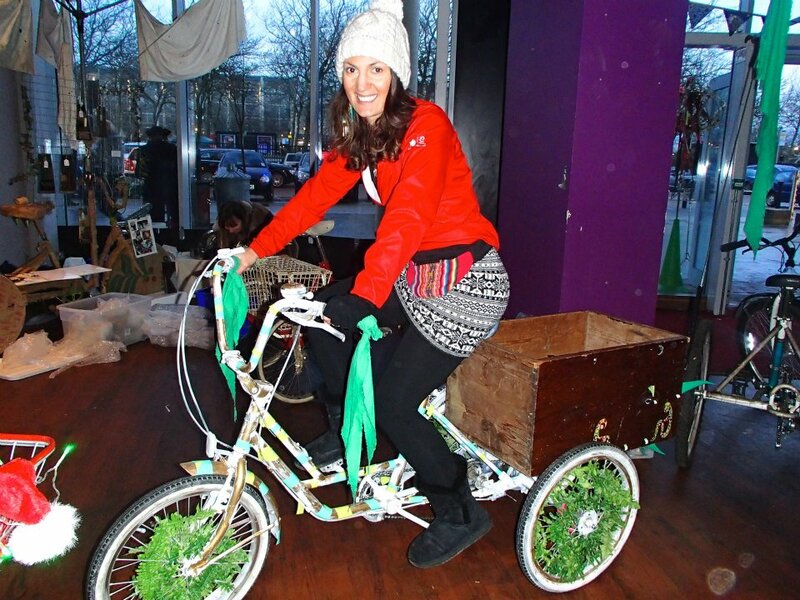 Cycle Your Heart Out this Christmas! 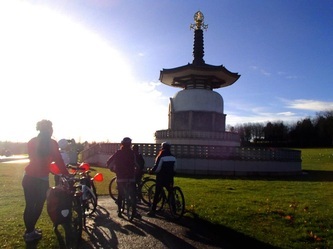 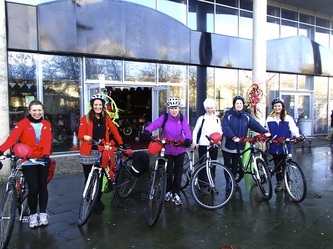 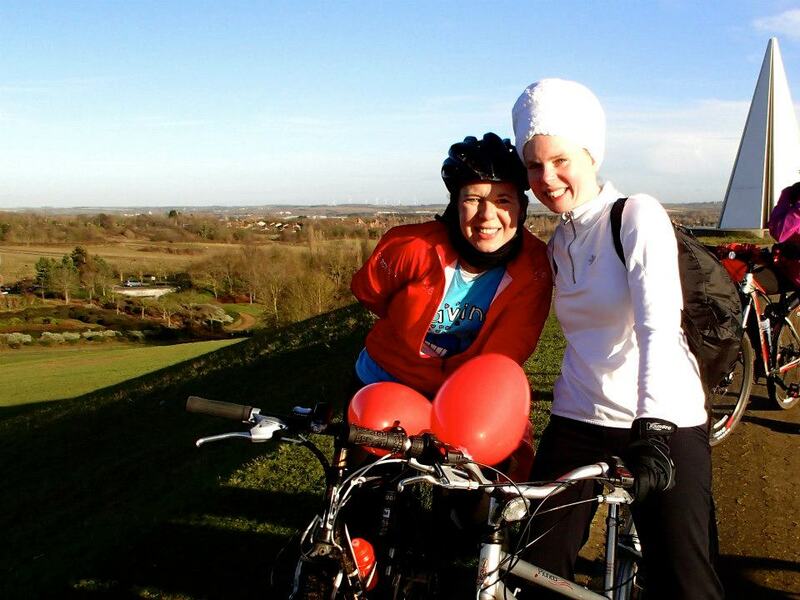 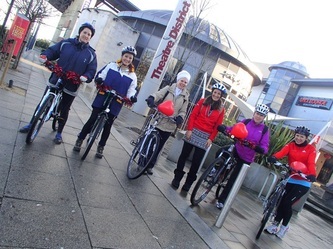 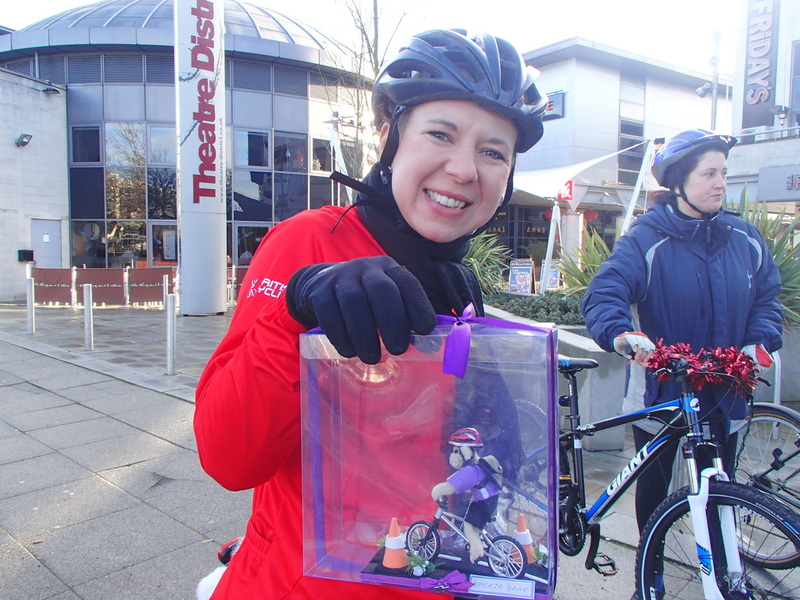 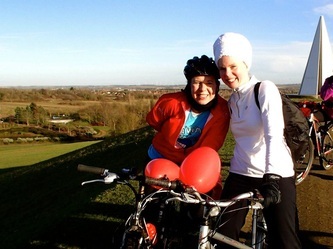 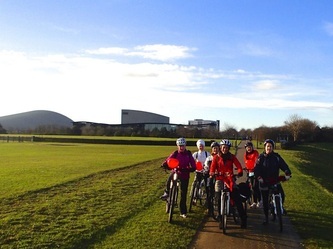 It was lovely to be able to celebrate the festive season with a heart-shaped Breeze ride around Milton Keynes. 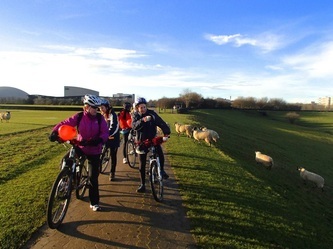 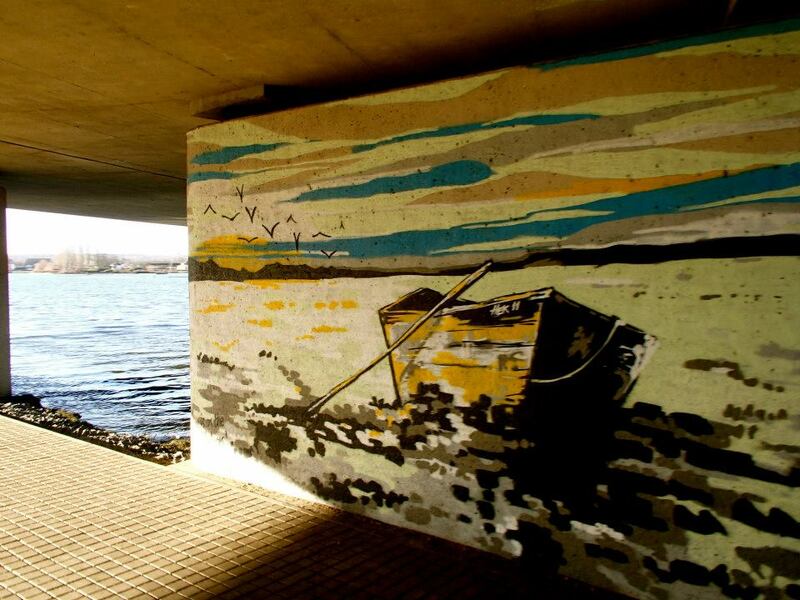 The 4 mile route took us from the Theatre district to the sheep filled Campbell Park, past the canal and on to Willen Lake for some fantastic views of the Milton Keynes skyline. 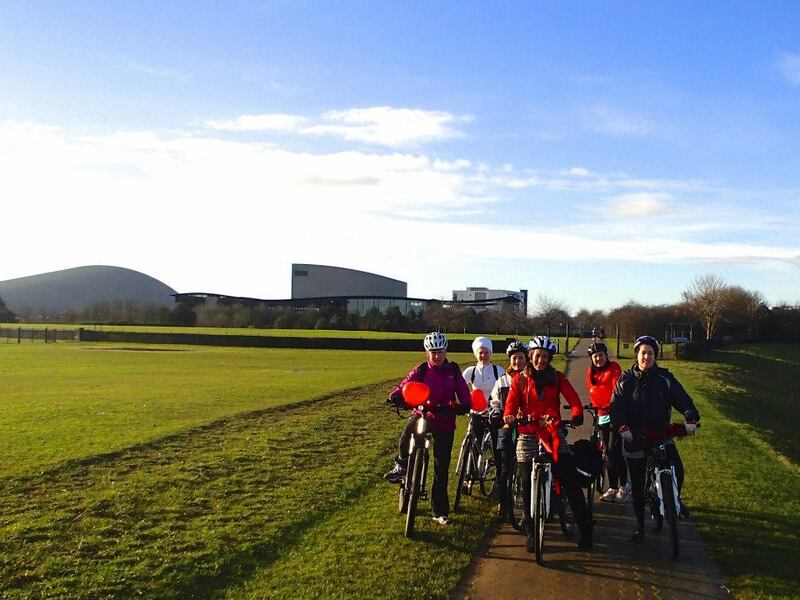 The surprisingly warm weather made it feel almost like autumn! 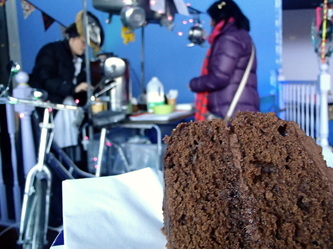 Homemade cake and coffee at the Chain Reaction bicycle festival was the perfect place to finish our ride. 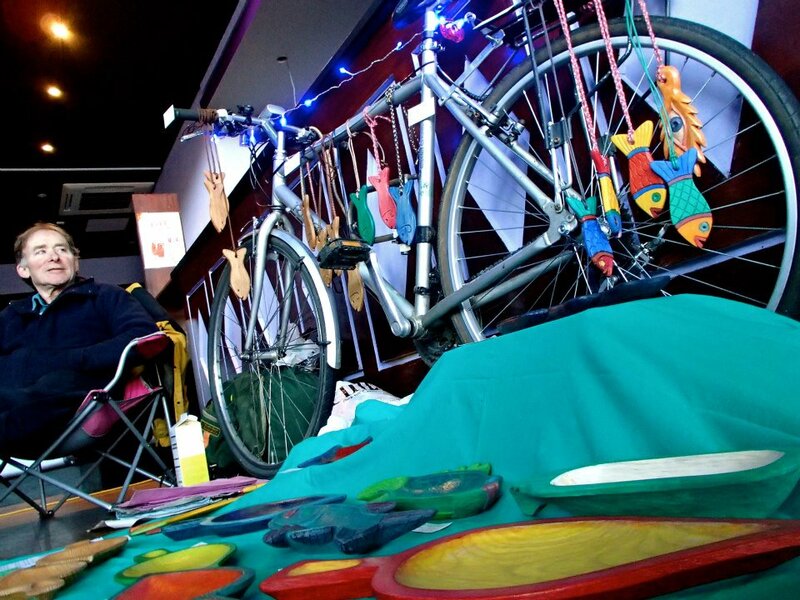 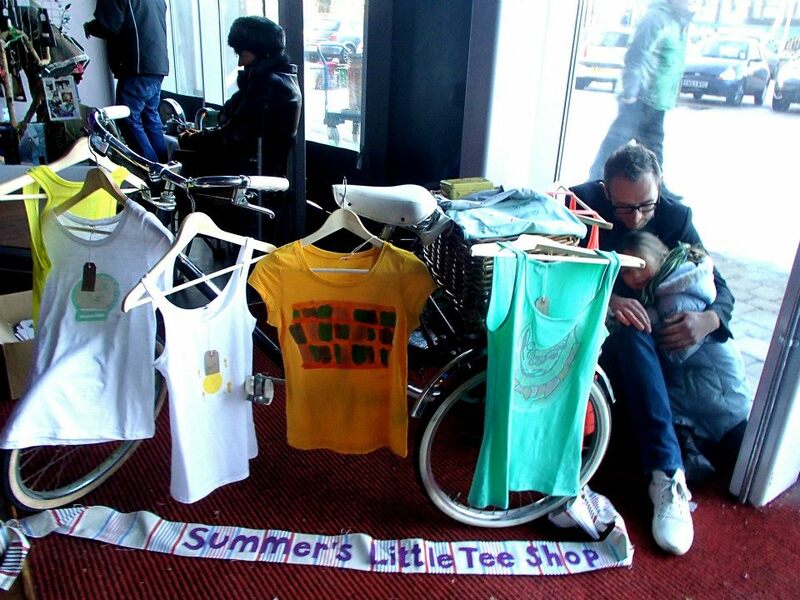 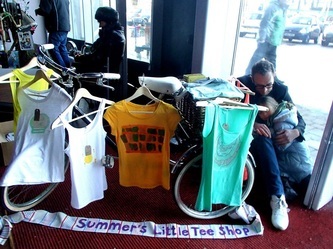 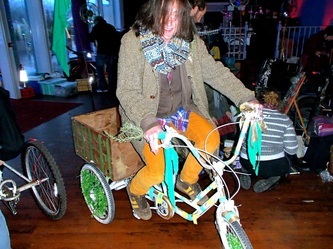 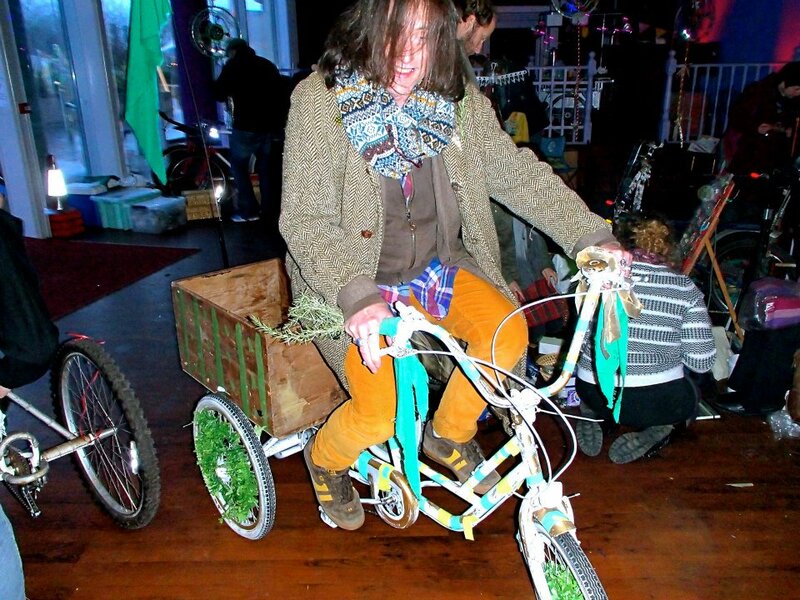 A fab under cover market of locally hand made goods, sold from bicycles, hosted by MK Festival Fringe! 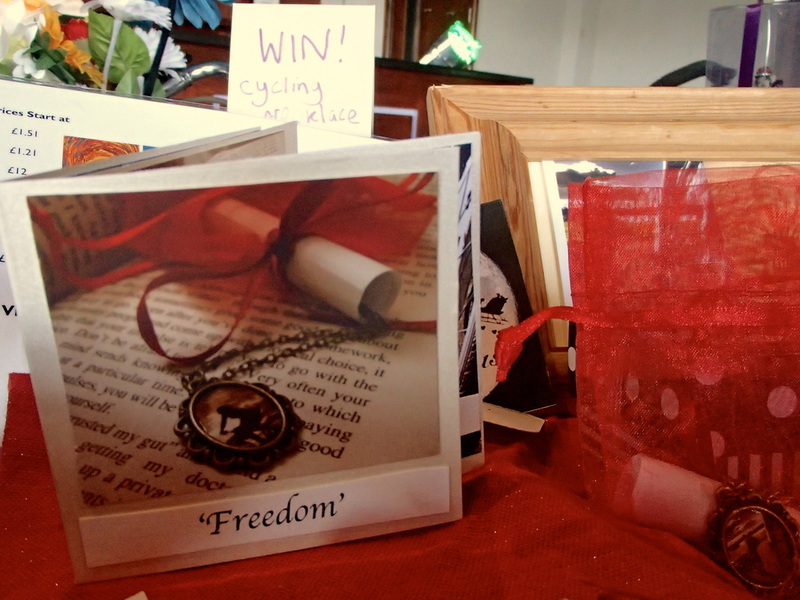 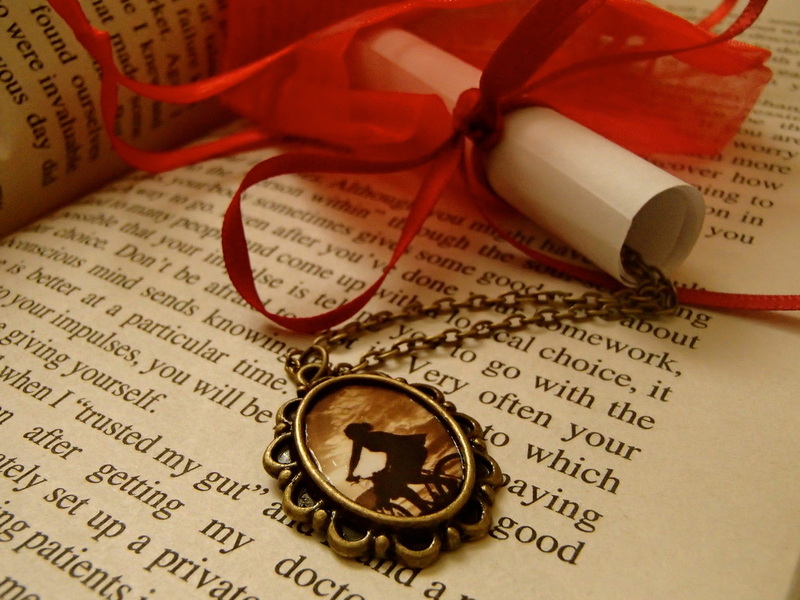 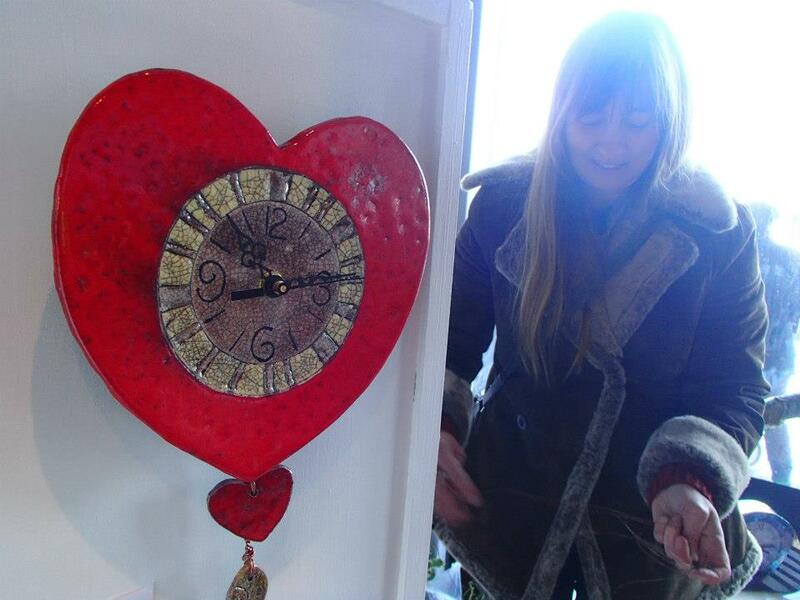 Congratulations to Maja Dunn for winning the Cycle Your Heart Out 'Freedom' pendant. All money raised from the raffle went to the cause of the winner's choice. 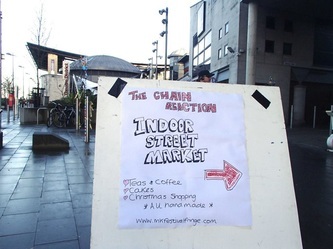 Maja for deciding to donate the money towards the MK Fringe festival! 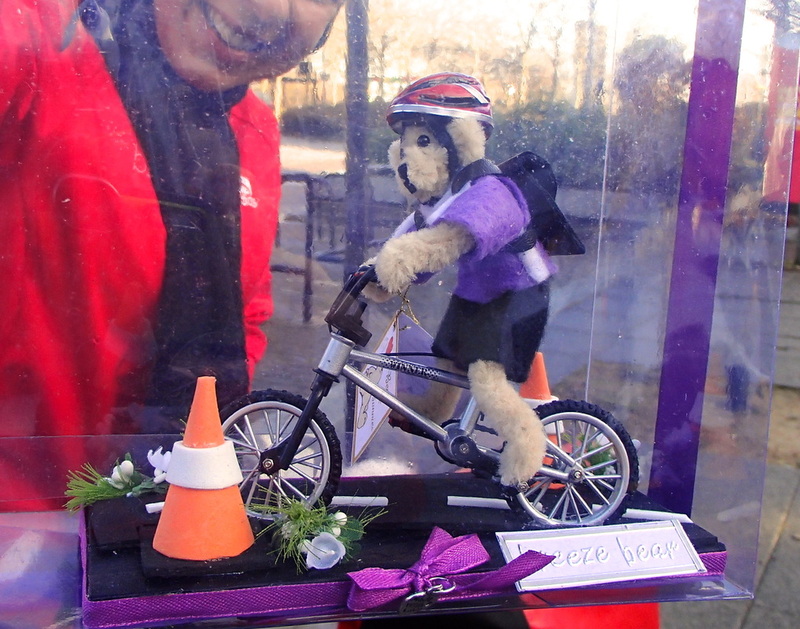 Ana Jojic, our Breeze champion from Bedfordshire makes these cute personalised bear's on bikes!